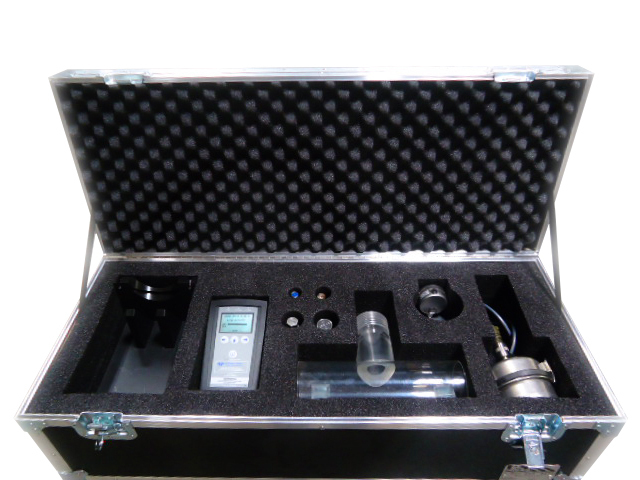 Environmental test equipment and research test instruments are precision calibrated to detect even the smallest particles and pollutants. 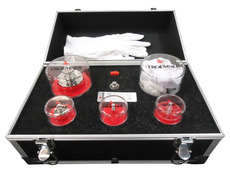 The accuracy of these instruments is crucial in compiling data that can impact our lives. 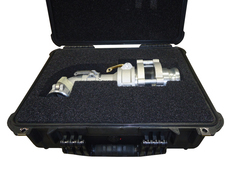 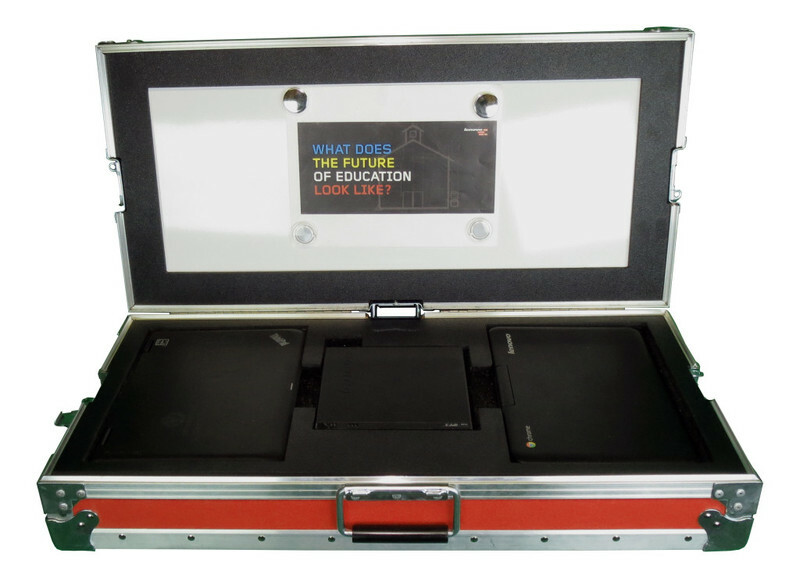 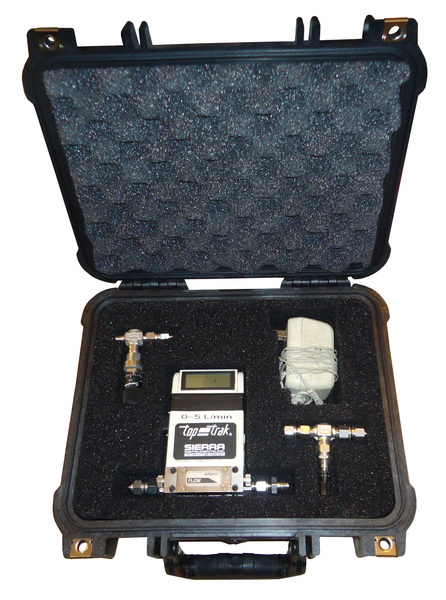 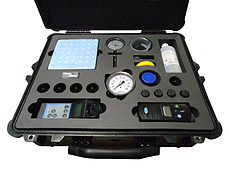 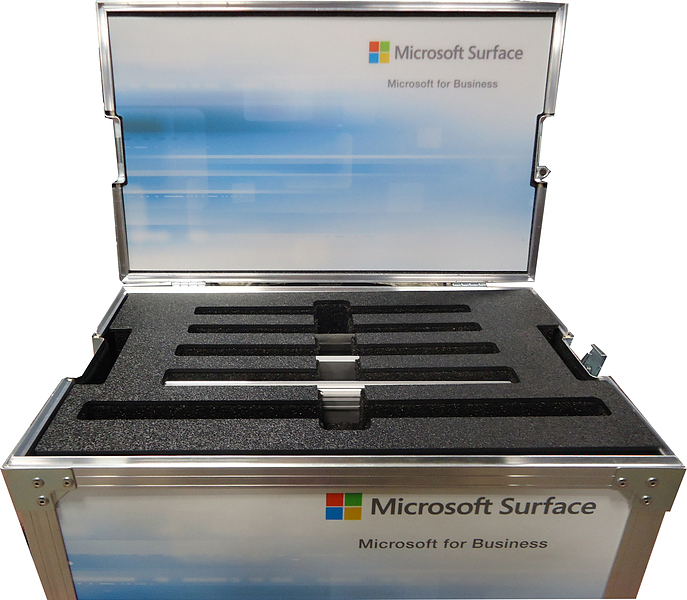 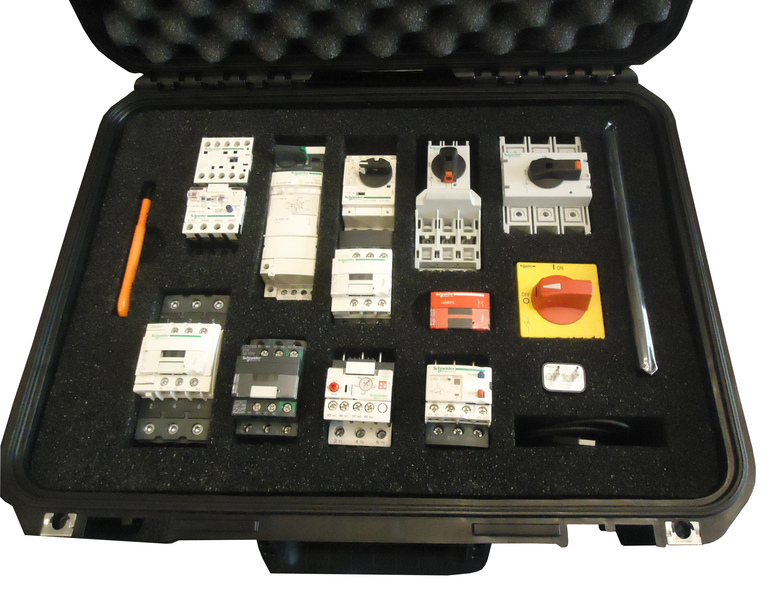 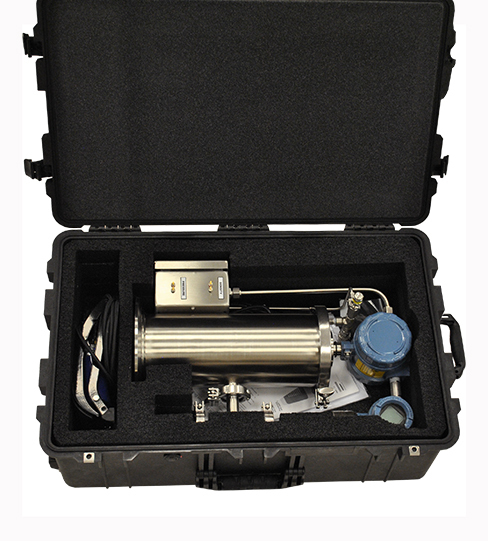 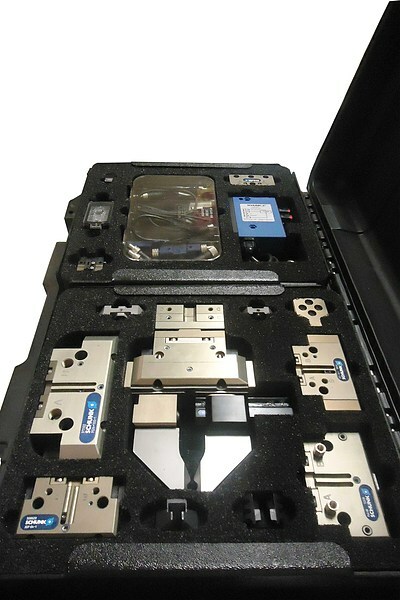 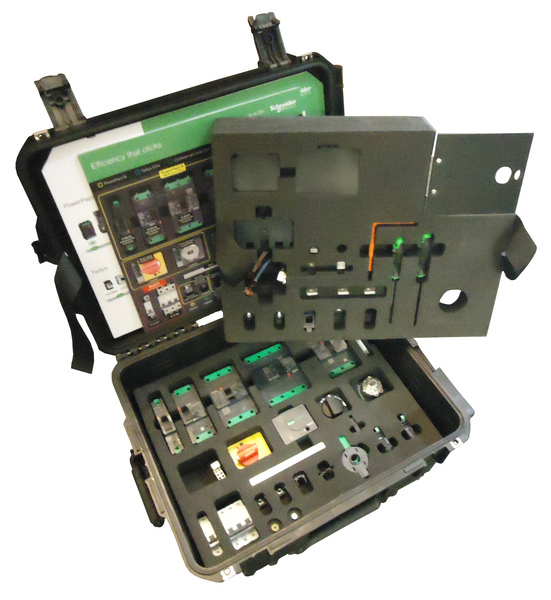 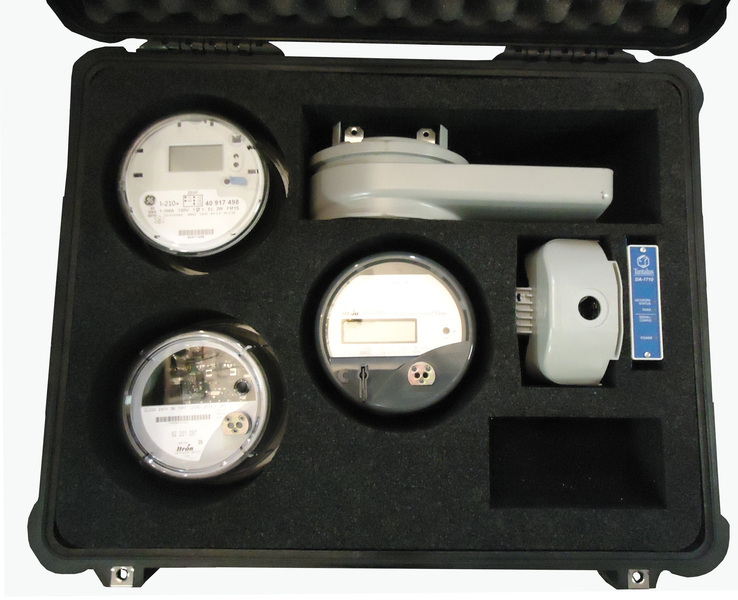 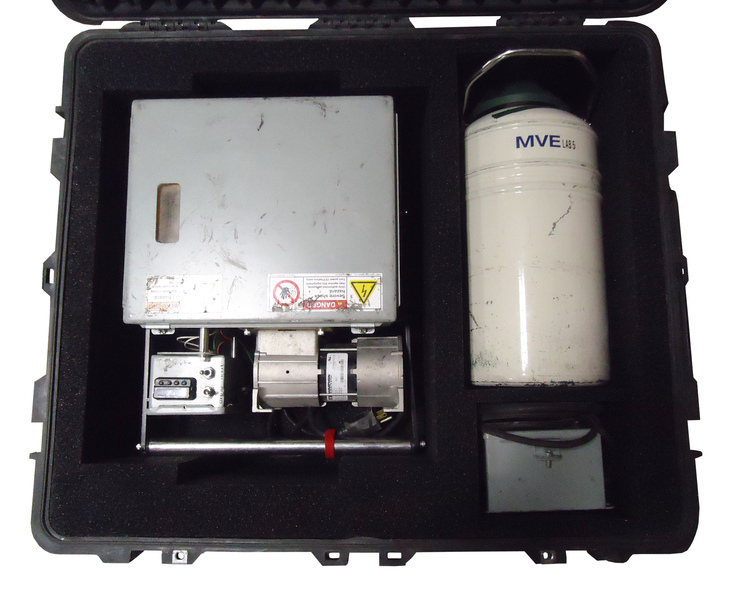 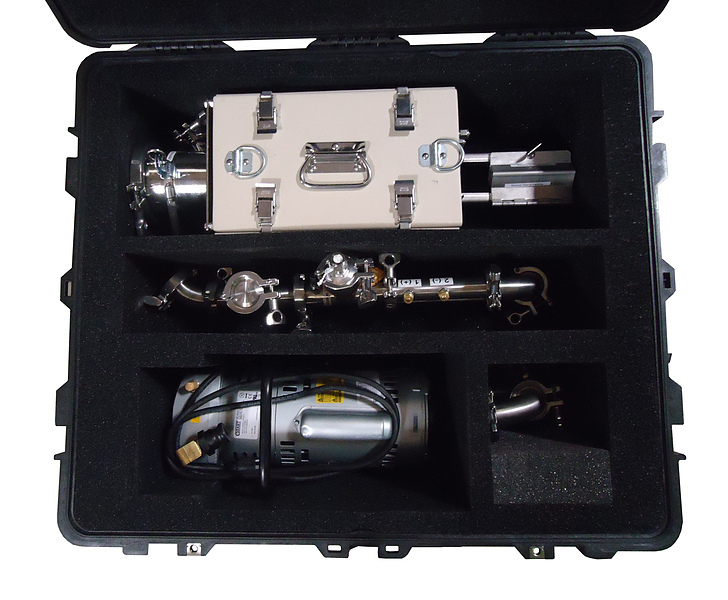 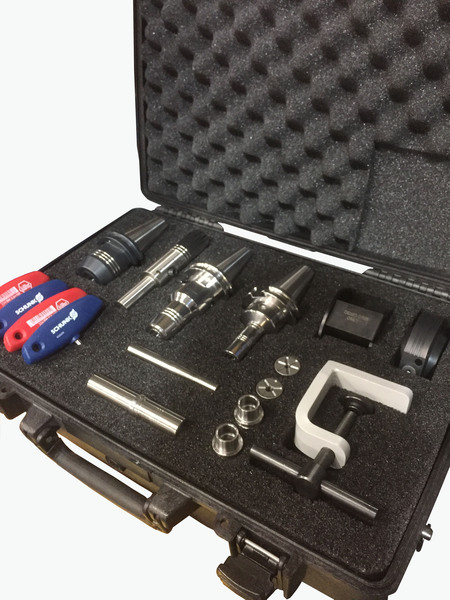 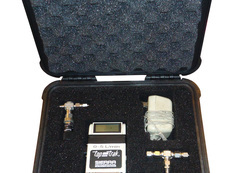 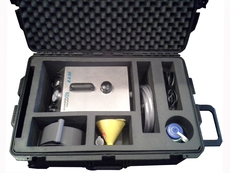 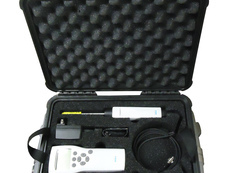 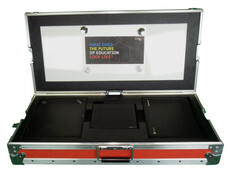 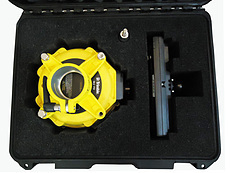 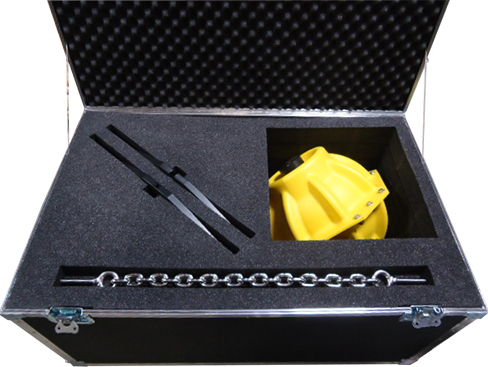 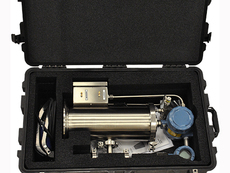 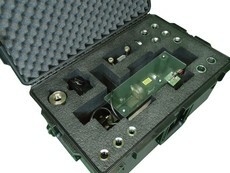 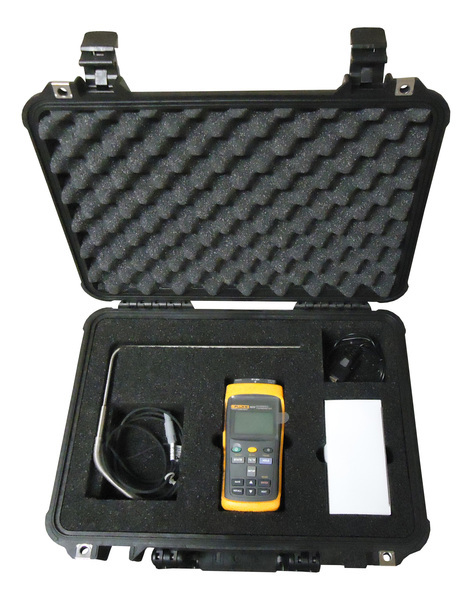 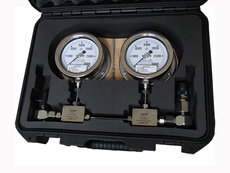 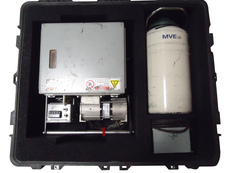 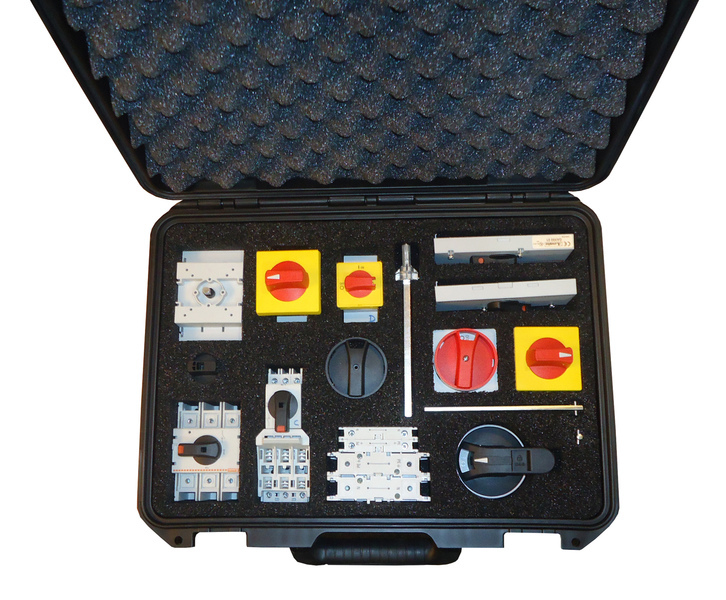 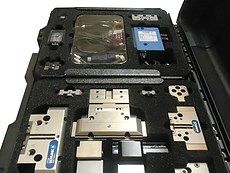 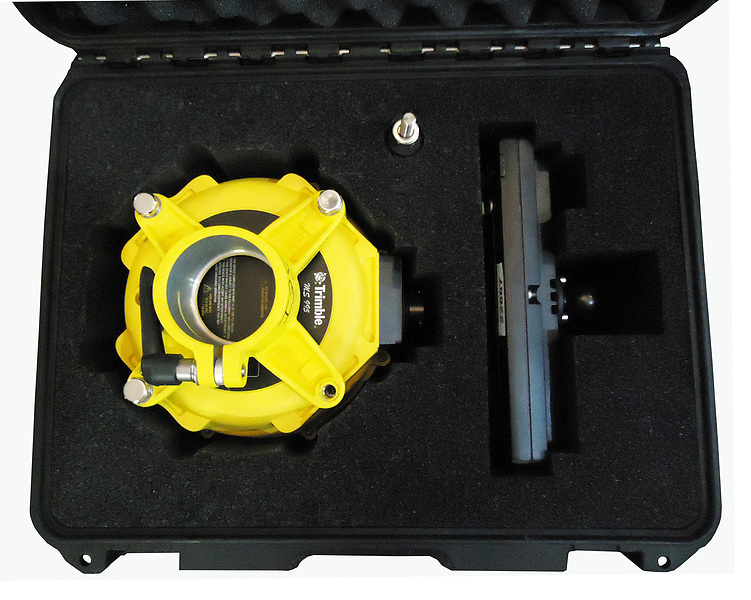 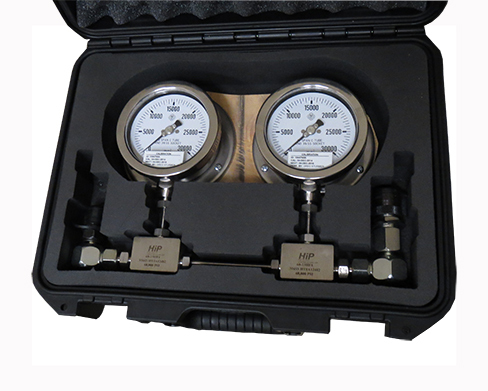 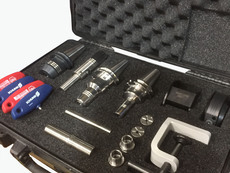 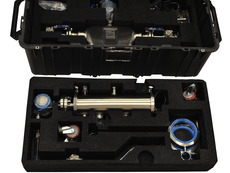 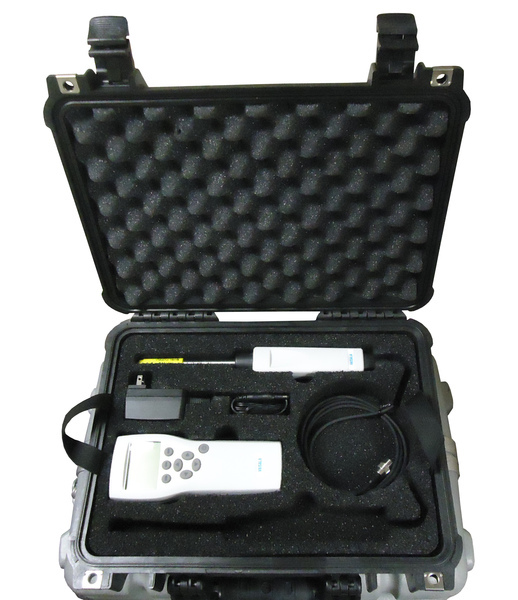 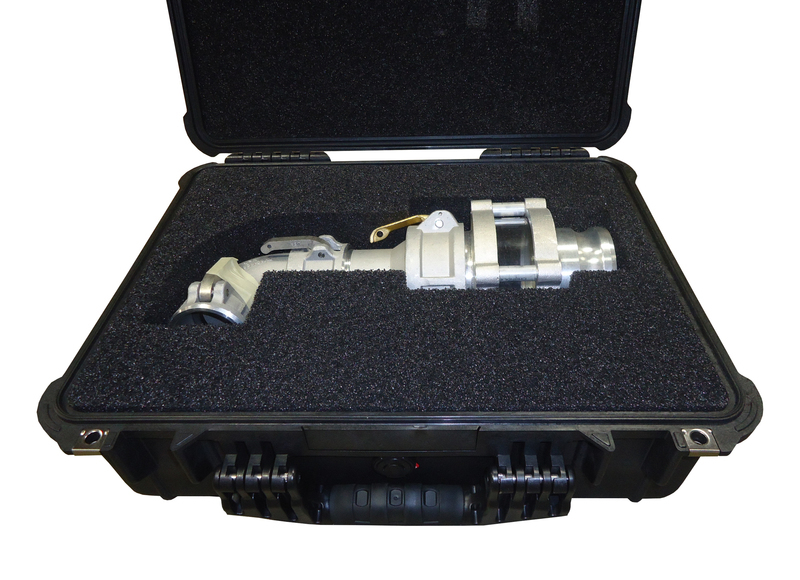 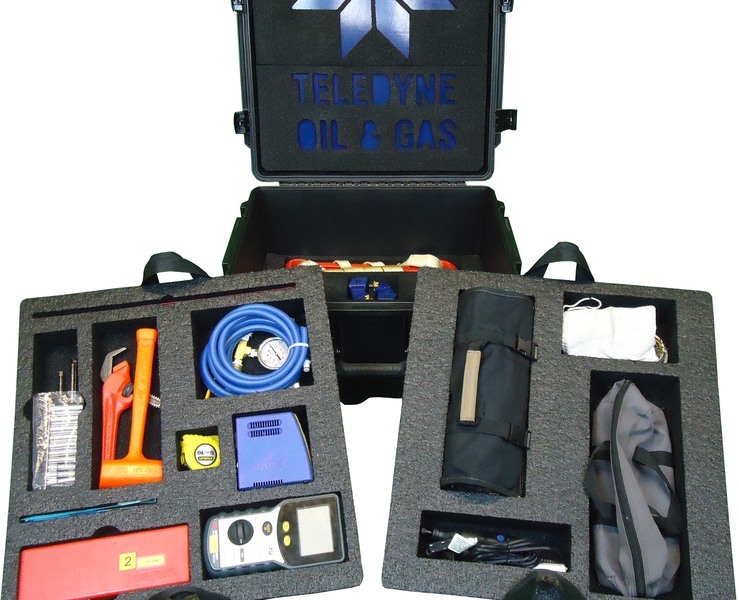 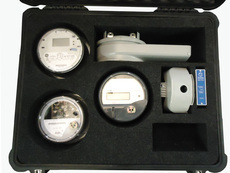 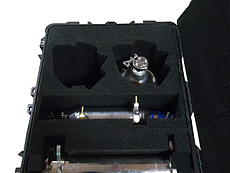 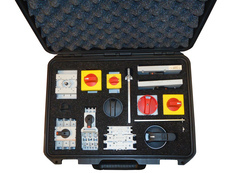 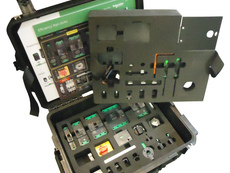 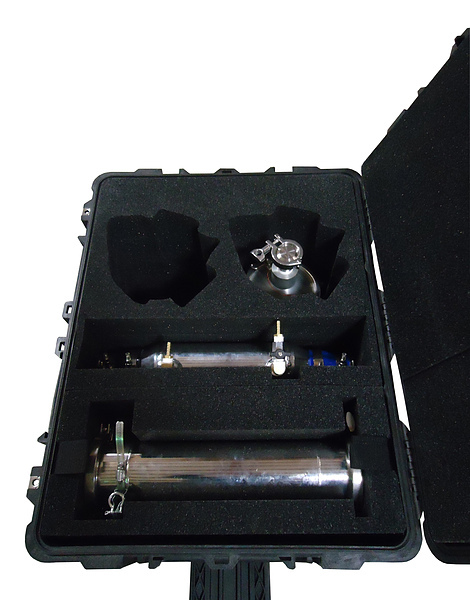 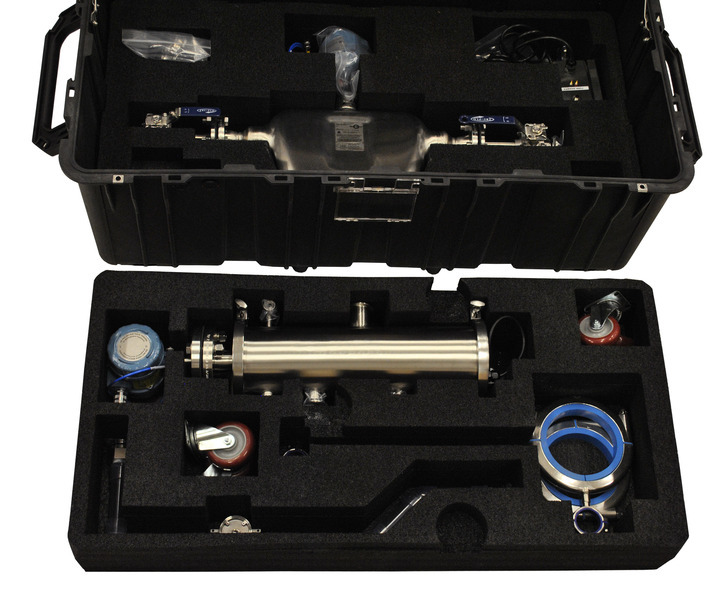 U.S. Case manufactures cases for detection, monitoring and recording equipment that will protect your instrumentation in the most severe conditions. 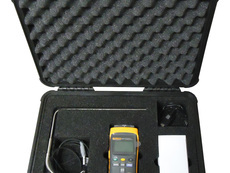 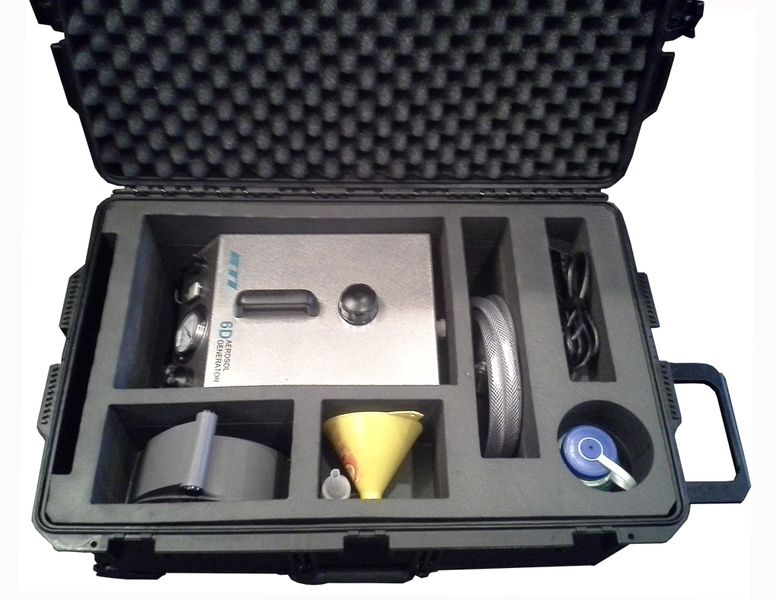 Whether you are doing stack testing for air quality or on-site research of structural components, make sure your data is accurate with equipment protected in a U.S. Case. 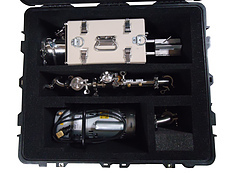 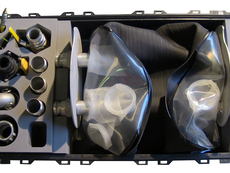 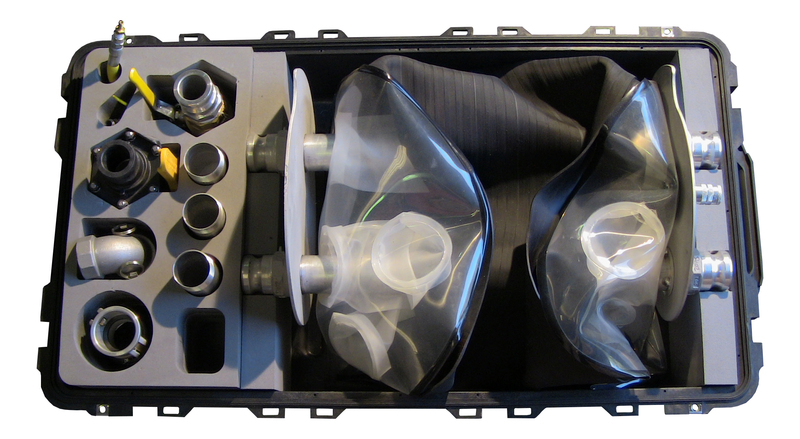 Environmental Equipment Cases Image Gallery Click on an image to activate. 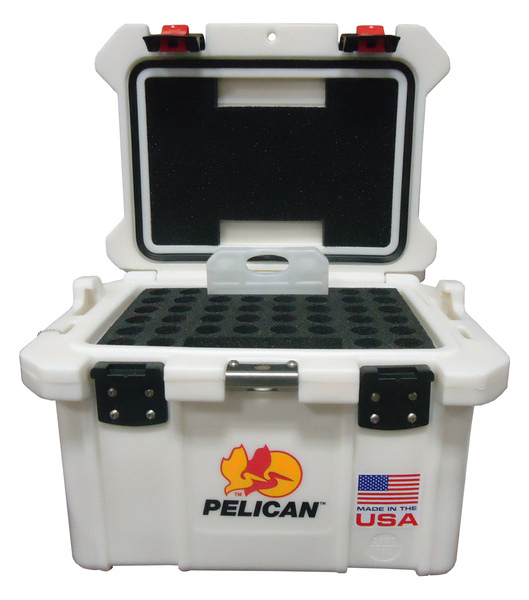 U.S. Case has helped sales and marketing teams bring their products to market for over 30 years with our innovative and stylish case designs. 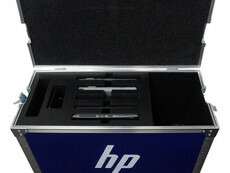 Let us help wow your potential clients utilizing a variety of case types including plastic, metal, and wood materials. 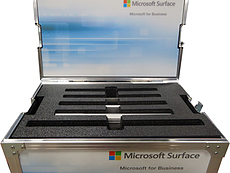 We can provide precision foam inserts in a variety of colors, literature pockets and corporate branding using our permanent hot stamp graphics option. 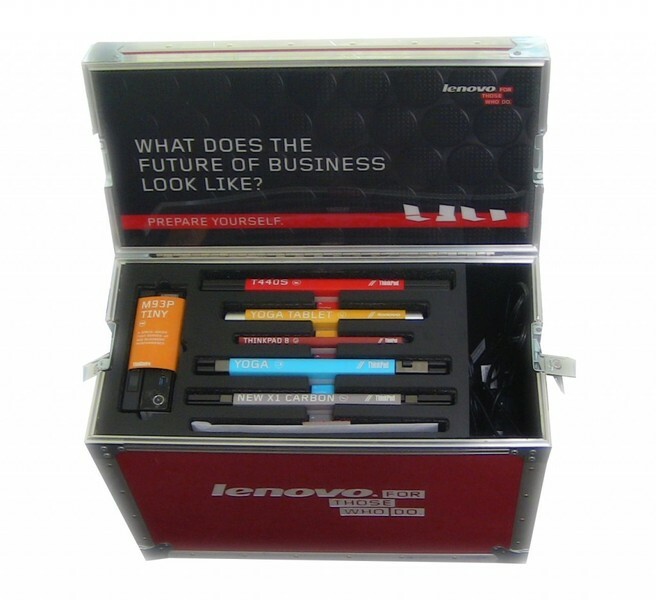 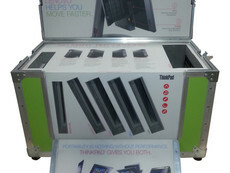 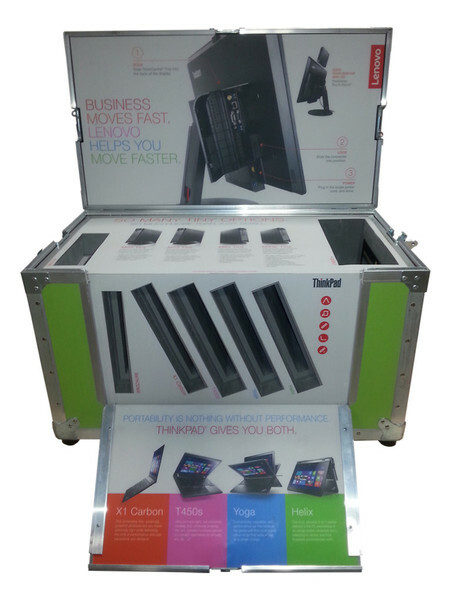 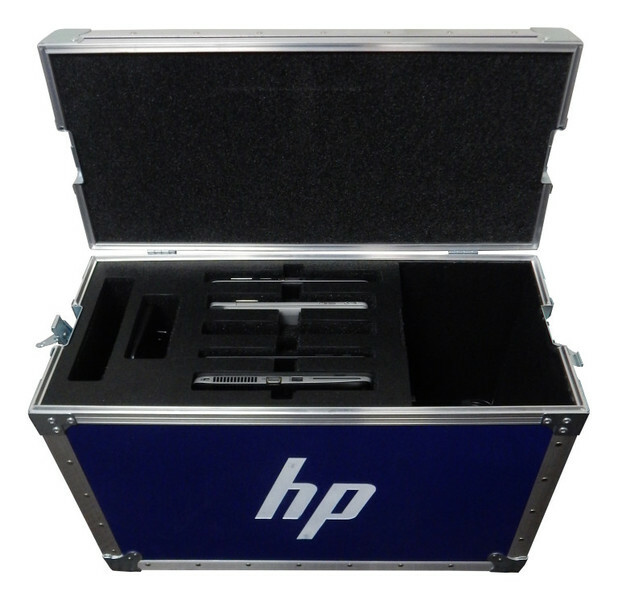 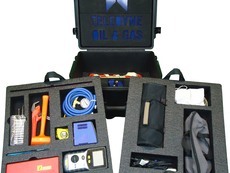 We will work closely with your sales team integrating your requirements and sales goals to create a case that not only provides great protection for your equipment in transit, but also provides the ultimate sales tool for your sales force to make that lasting impression at your next presentation. 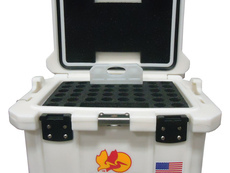 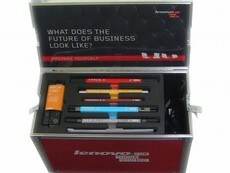 Sales & Marketing Cases Image Gallery Click on an image to activate.